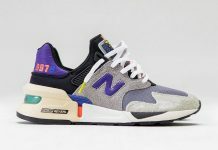 When it’s not Made in England, it’s Made in the USA and New Balance has a solid NB collection that makes up the upcoming “Heritage” pack. 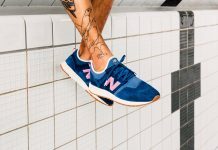 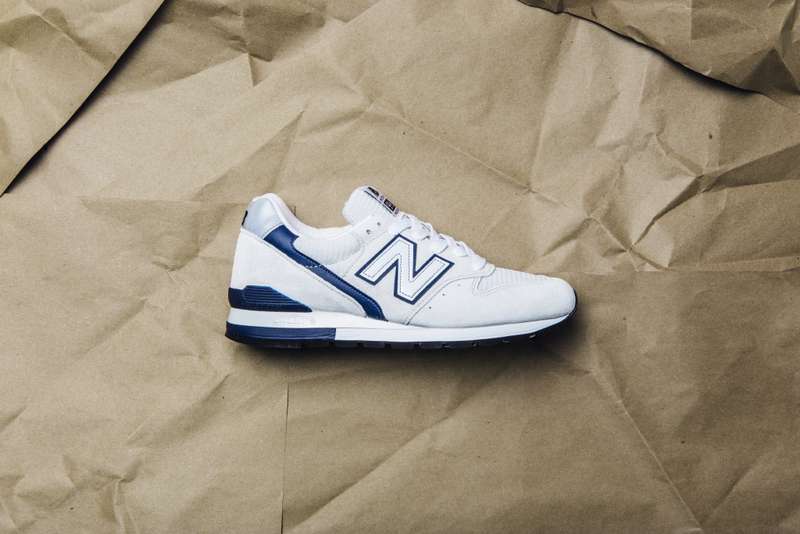 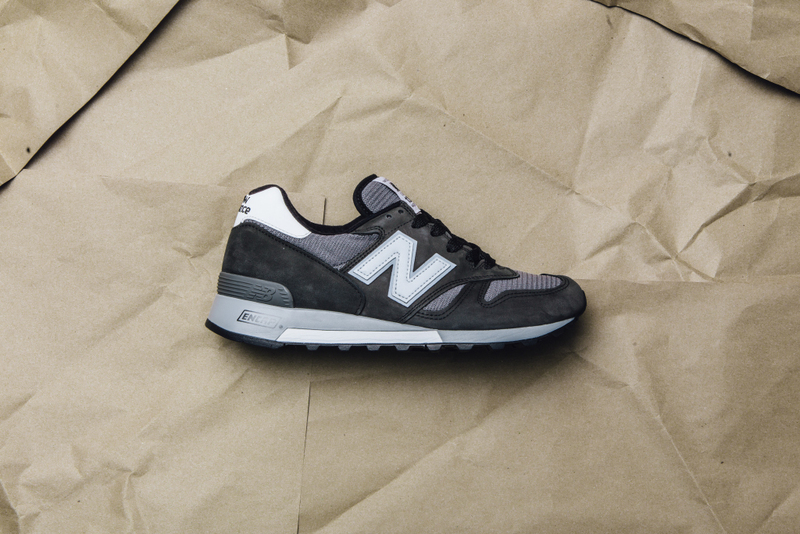 The 990, 996, and 1300 will all feature a combination of suede and mesh, alongside classic NB branding on the side panels. 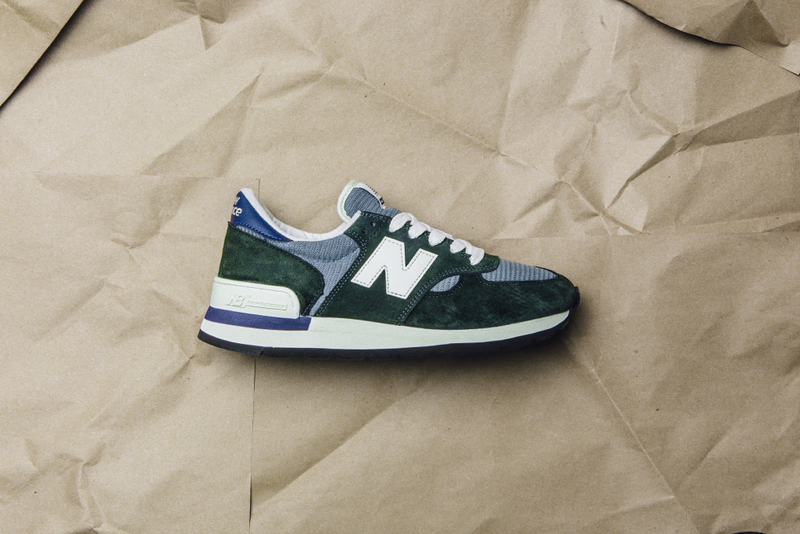 The three colorways offered will include a Green Suede / Off White, White / Navy and a Grey and White iteration. 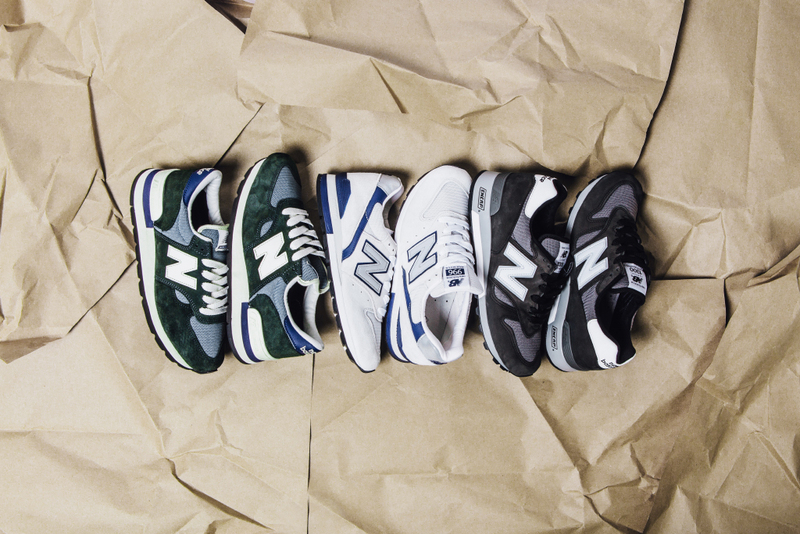 If you’re into quality over quantity, the “Heritage Pack” offers just that. 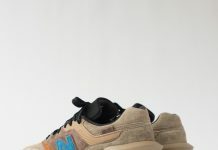 Those interested can cop a pair now over at Feature LV.